Life Made Simple: 3 Food Delivery Apps! Planning a party? Celebrating the Warriors NBA championship this weekend? ABCey encourages you to stress less and celebrate more! 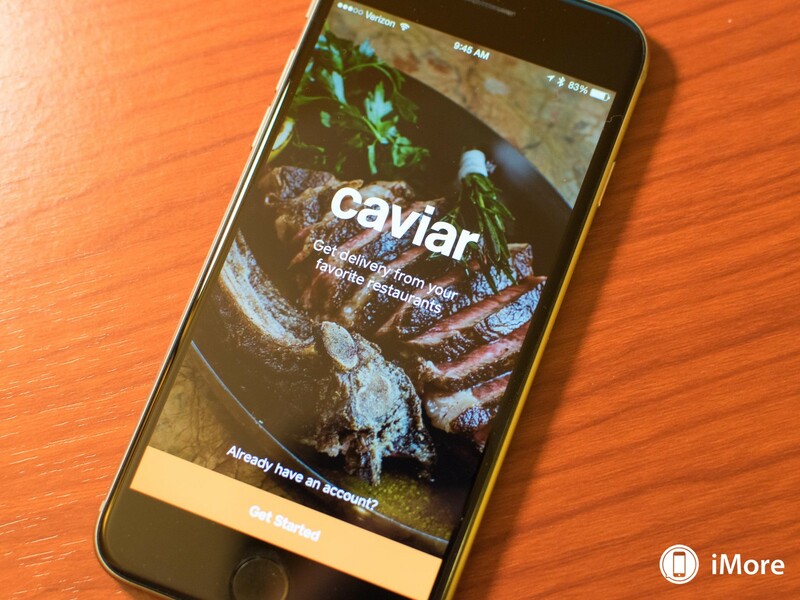 Get your favorite foods delivered with apps like Postmates, Caviar, and Crunchbutton for your next hosted event! 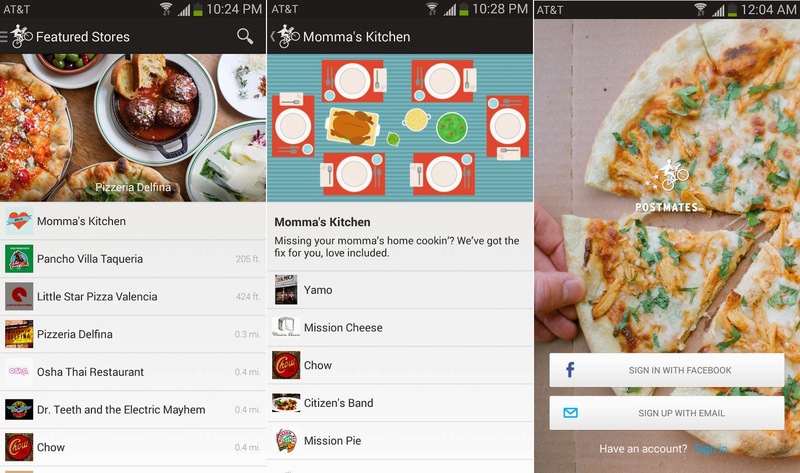 But wait… What is a food delivery app? A delivery app allows you to choose your favorite eating spot (from participating restaurants), place an order via smart device, and get it delivered right to your door! It’s as easy as one, two, three… Less worry about hiring a caterer and more time to enjoy your party! 1. Postmates: This app is versatile and easy to use. Looking to order lunch or even make a grocery run? Postmates has got you covered! In under an hour you’ll have what you need to make for a great meal for one or ten! 2. Caviar: This service delivers from a wide range of restaurants, commonly used from all corners of the city! Lunch and dinner breaks are made simple. Use it for quick take-out or catering your next event/ business meeting! 3. Crunchbutton: They let you know what restaurants deliver around to your area and simplify your hunt for food. Nobody likes meal-time rush hour. Let someone else do the hard work for you and get your favorite foods delivered to your doorstep with the push of a “Crunchbutton”. In this day and age, we aren’t limited to just pizza deliveries. Take advantage of these apps for your lunch, dinner, or hosted party events! Which app do you like the best? Let us know in the comments below or message us on Facebook and Twitter! Or, call ABCey Events and let us do the work for you!